Everyone's snapping up tickets to National Geographic Live: Capturing The Impossible – coming to Benaroya Hall on Sunday 24th March 2019! Out-of-this-world entertainment that will have you on the edge of your seat, National Geographic Live: Capturing The Impossible is the must-see show of the year! Click the button above to get your tickets today. Another world class entertainment event is hitting the headlines and trending on newsfeeds all over. 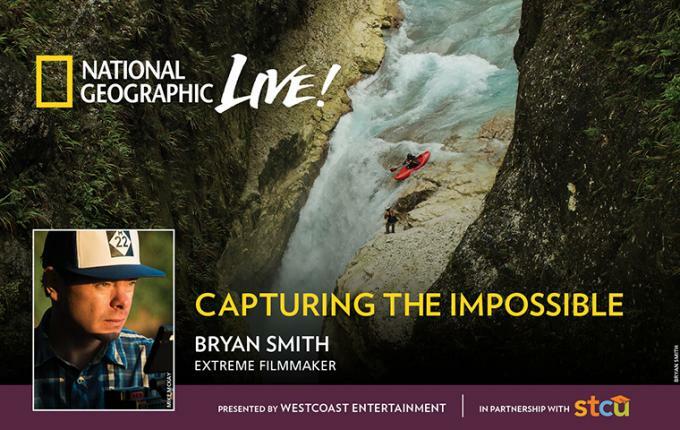 Benaroya Hall in Seattle is on the map once again as it opens its doors to usher in the live showcase of National Geographic Live: Capturing The Impossible, happening on Sunday 24th March 2019. As the stage is all set to accommodate this amazing production, seats are ready for the taking. On that note, you can take this piece of great news sitting down, literally! You don't have to leave your seat; just click 'buy tickets' on this website, and voila!, you're booked and all set to enjoy National Geographic Live: Capturing The Impossible. Take this fuss-free ticket booking opportunity while tickets are still available. Don't miss it!